It has been a year since Jane Pilgrim, celebrated astronaut and pioneer in experimental deep space travel has gone missing. 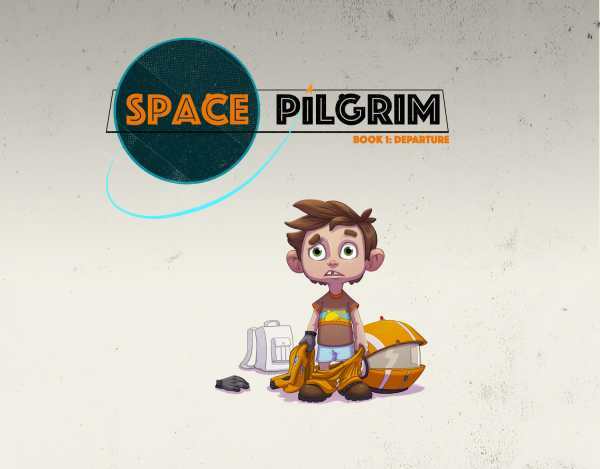 Logan, Jane's son, along with his new neighbor, Piper, are taken on a journey into the universe by a quirky little robot in search of Logan's mom. But wouldn't you know it, things go horribly wrong. This time he isn't making it back in time for dinner.